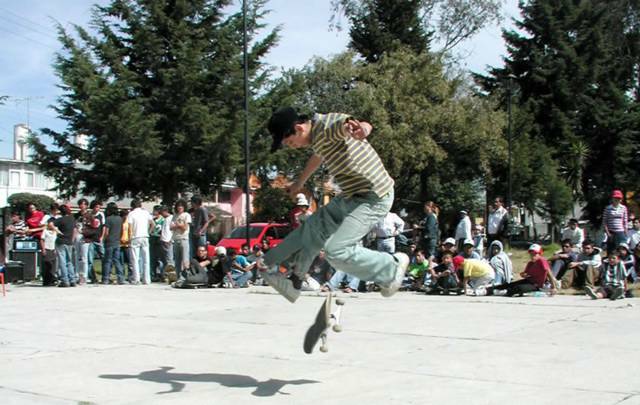 ArgenText: Did I Just Sponsor a Skateboard Competition? Did I Just Sponsor a Skateboard Competition? Tim...that is AWESOME!!!! We had a ministry to skaters in Florida for 4 years or so. Everytime I see them, I am drawn to help them. I wish I could have been there with you. You're so lucky!!! Have a great Christmas in your "secret" destination.